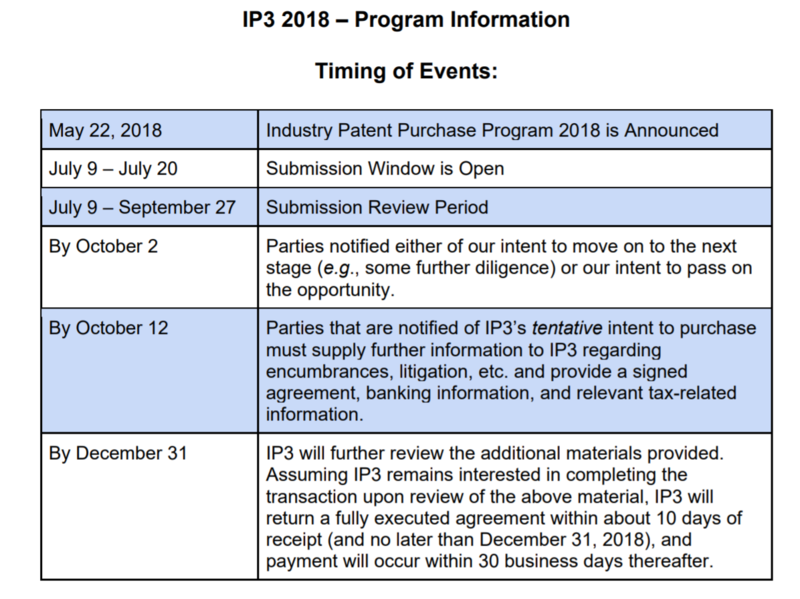 The IP3 Program Submission Window Has Closed. Our Standard Program Submission process is open and available here. The Patent Submission Window Has Closed. This year’s Fixed Duration, Collaborative Buying Program Builds on prior years’ successful IP3 Patent Purchase Program from AST. IP3 2018 again Gives Patent Owners Access to AST’s Full Membership – Some of the World’s Leading Technology Companies – as well as Other Participating Companies – for Each Phase of the Program. Before moving forward with your submission, we strongly encourage you to review the IP3 2018 process, the Submission Terms and Conditions, and the Patent Assignment Agreement with an attorney. We are often asked to provide pricing-related guidance for IP3 submissions. 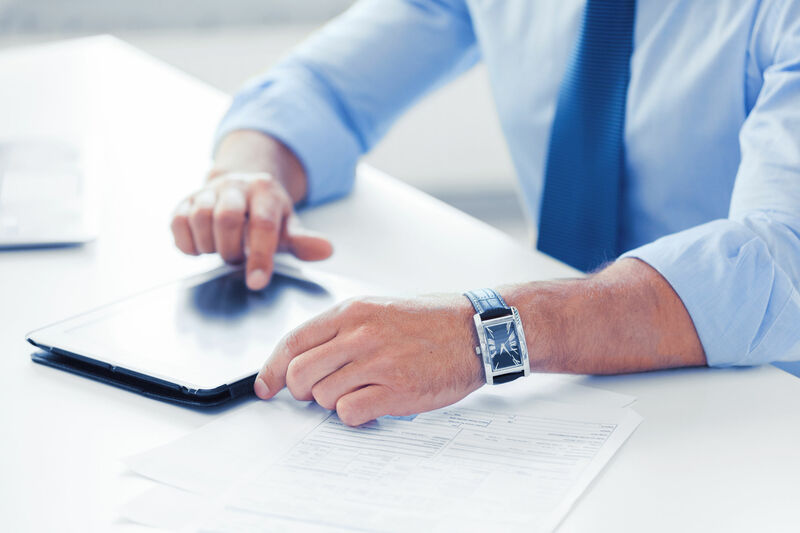 Below are links to articles that Submitters may find helpful that describe AST’s experience and that of others regarding technology patent price expectations. AST wishes to extend an invitation to Operating Companies, who are not currently AST Members, to participate in IP3 2018 as potential patent buyers. 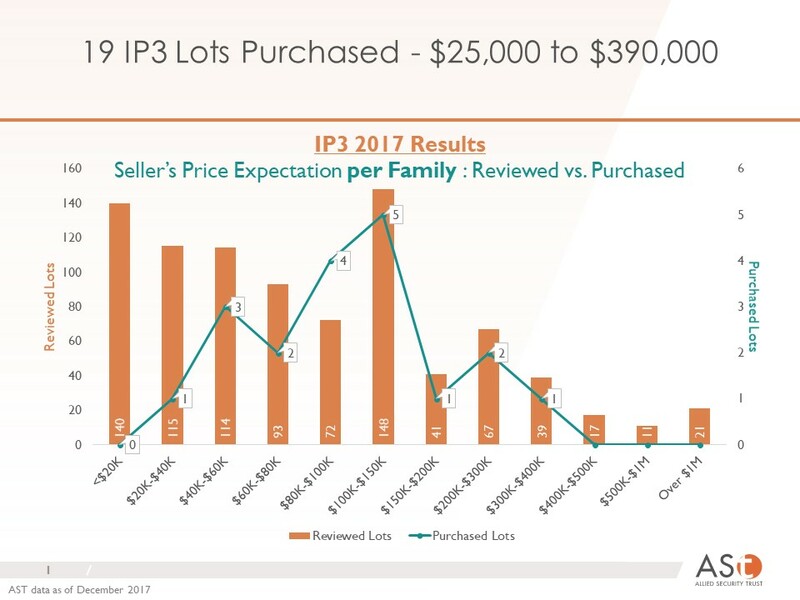 As an “IP3 2018 Buyer” you will have full access to the extensive information on each IP3 2018 portfolio listed on our proprietary fAST IP database. You will also have the benefit of collaborating with AST Members as IP3 2018 portfolios are identified, analyzed, selected, and purchased. 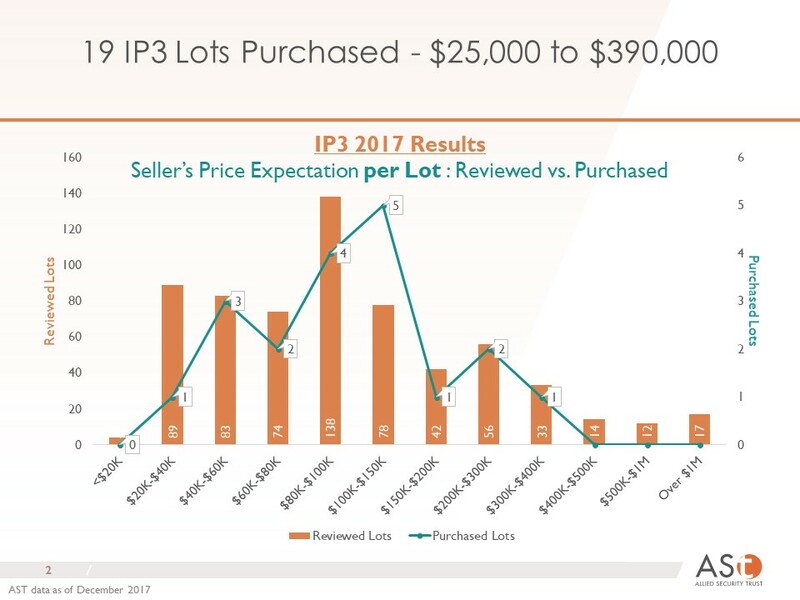 IP3 2018 Buyers also will receive a license to all deals if they spend more than $150,000 if they are a large company with more than $1B in annual revenue or $75,000 if their company has below $1B in revenue.